Congratulations to all our innovators and teams for completing Phase I of the GoFly challenge! Over 600 Innovators from over 30 countries across 6 continents have submitted their designs. 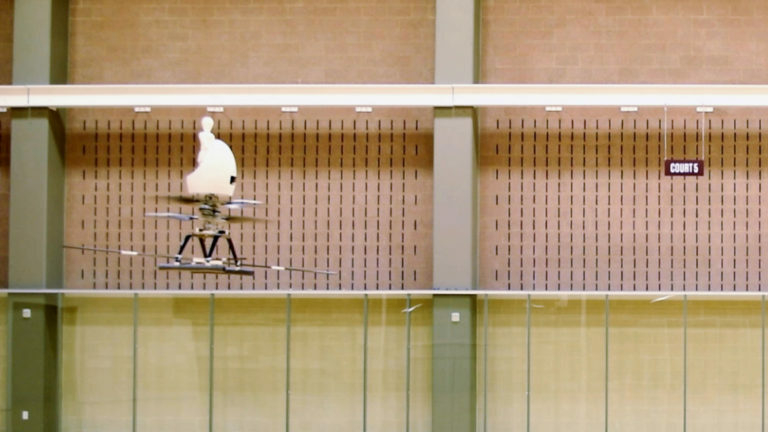 We were impressed with the technical prowess and the creativity of a multitude of entries, and we have selected the 10 winners of Phase I of the GoFly Challenge. Over the course of several weeks, our panel of 97 industry experts with over a millennium of combined industry experience carefully evaluated each individual aspect of every submission in accordance with the official Technical Guidelines. 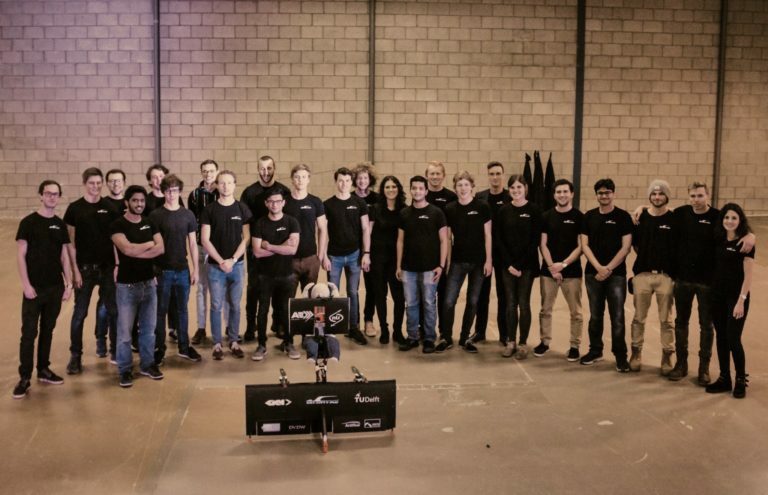 The pool of judges included numerous Chief Engineers, Flight Test Engineers, Senior Technical Fellows, Pilots, and Esteemed Academics from a collection of the world’s most innovative and prestigious aerospace companies and academia. 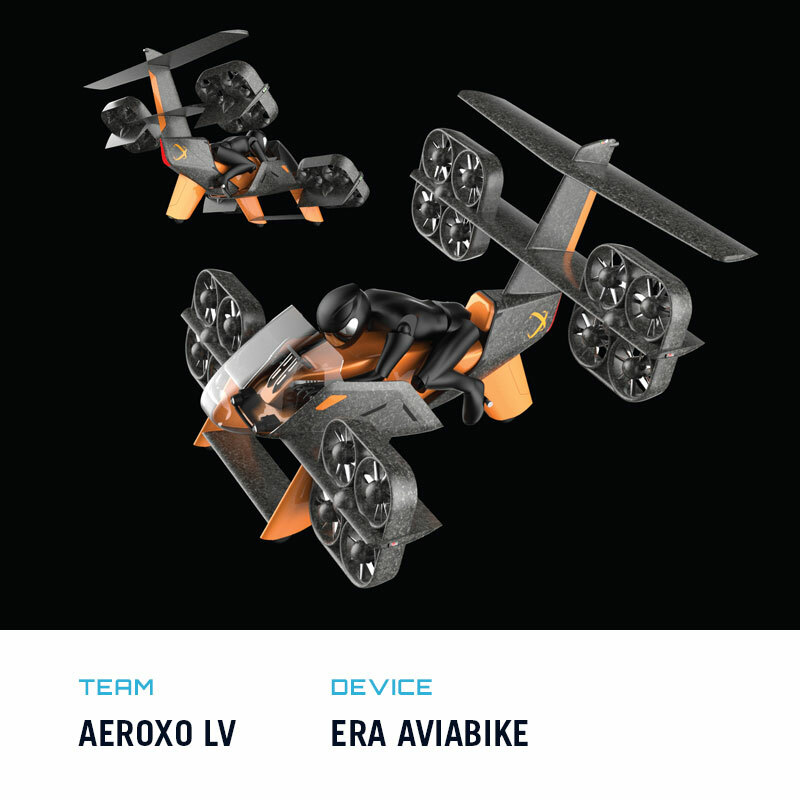 Team’s Device Description: ERA Aviabike is a tilt rotor aerial vehicle type that combines VTOL capabilities of helicopter with range and speed of fixed-wing aircraft. 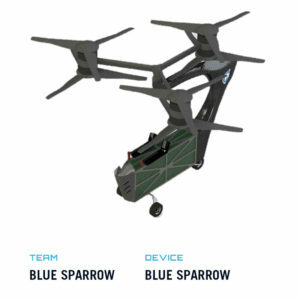 Team’s Device Description: Students and faculty at Penn State University Aerospace Engineering designed Blue Sparrow to be scalable, robust, safe, and fun to fly. 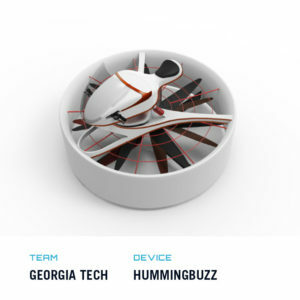 Team’s Device Description: HummingBuzz utilizes the fully electric, ducted coaxial rotor configuration, with the fuselage on top, in the shape of a motorcycle. 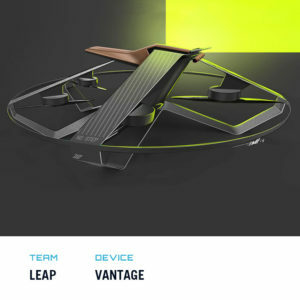 Team’s Device Description: Vantage is a five-rotor airbike. 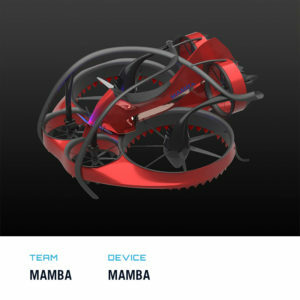 Team’s Device Description: The Mamba is a hexcopter emphasizing safety, certifiability, and performance. Shrouded rotors and a tilting empennage are incorporated. 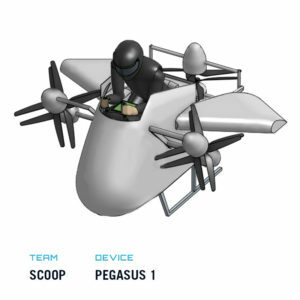 Team’s Device Description: The Pegasus is a Y6 tilt rotor with a wing and a hybrid powertrain with a cruise speed of 70 knots. 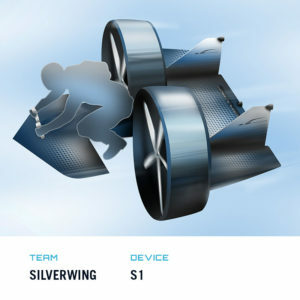 Team’s Device Description: This device is a canard-wing configuration around a person in motorcycle-like orientation powered by two electric motors with ducted rotors. The aircraft makes a 90 degree transition from vertical take-off to horizontal cruise flight. 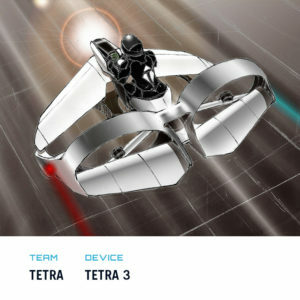 Team’s Device Description: teTra 3 is not only efficient enough, but also stylish enough to meet commercial requirements. 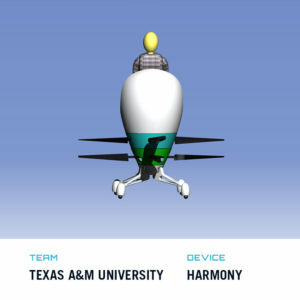 Team’s Device Description: Harmony is a high-TRL compact rotorcraft designed to minimize noise and maximize efficiency, safety, reliability, and flight experience. 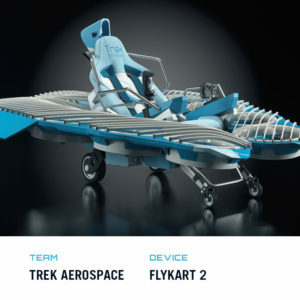 Team’s Device Description: FlyKart 2 is a single-seat, open-cockpit, 10-rotor, ducted fan, electrically-powered, VTOL aircraft. Please join us in celebrating the work of the Phase I Winners of the GoFly Challenge! Each winning Team will receive $20,000 for their efforts and innovation, as they continue on in their journey toward the Final Fly Off. With the award of the the Phase I prizes, the Building Phase of GoFly is officially open. This is when teams get to test out designs, turn their ideas into reality, and begin their builds to make people fly! And remember: You don’t need to win a Phase I prize, or to have participated in Phase I, in order to participate and win in Phase II. Additionally, as Teams begin the Phase II Building, GoFly is proud to support all our innovators every step of the way. 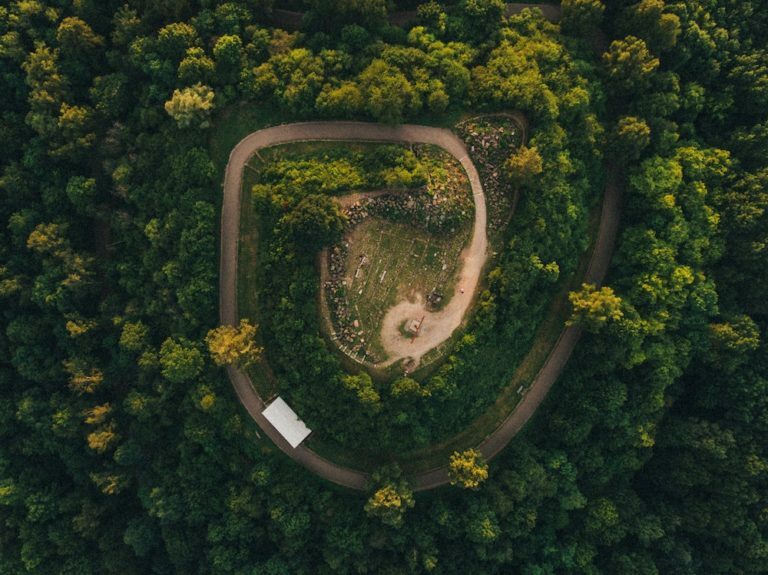 To that end, GoFly has partnered with industry leaders to provide access to a myriad of incredibly valuable benefits throughout the entire competition. All Teams who participate in the Phase II Building Phase and who continue to remain active competitors will have access to hundreds of thousands of dollars in mentoring, software, products, services, media, and discounts, including but not limited to our GoFly In-Kind sponsor program. You can find more information on that program here. All of these benefits are available to all Teams who complete the Phase II application and are officially accepted as a Phase II Team by GoFly. To become an official Phase II Team, innovators must complete the Phase II Agreements, which can be started by contacting phase2@goflyprize.com with: 1) name, 2) team name, 3) list of team members, and 4) country. Registered teams gain access to these benefits in return for completing the Master Team Agreement documents and agreeing to provide GoFly with the opportunity to take a small equity stake in the resulting company. In the meantime, if you have not already done so, please be sure to sign the Interim Agreement, which allows you to keep working on your design while you prepare the Phase II documents. We can’t wait to see what you all create!